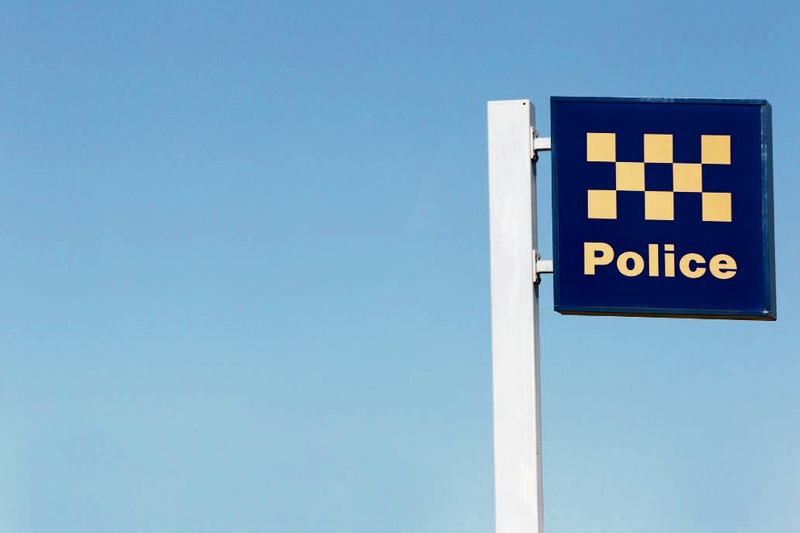 MAJOR Crash officers are investigating a fatal crash in Dawesville last night. At about 10.30pm, a blue Subaru Liberty sedan was travelling south on Estuary Road when the driver failed to negotiate a bend in the road, crossed to the incorrect side and crashed into a tree. Tragically, the driver (a 46-year-old man from Dawesville) and passenger (a 29-year-old man from Port Kennedy) died at the scene. Major Crash Investigators would like to speak to anyone that saw the crash, or the vehicle prior to the crash. Any witnesses should call Crime Stoppers on 1800 333 000.